It goes without saying that printing materials and plenty of them are a must for any conference your company may be involved in. 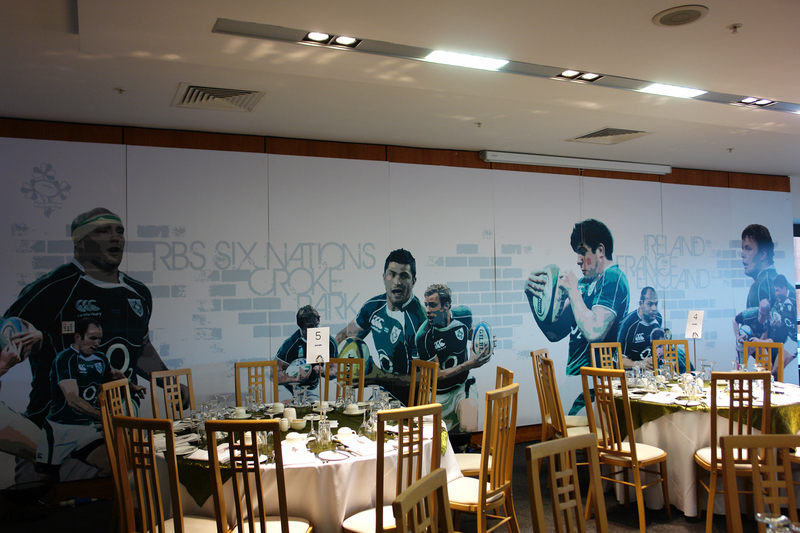 Print offers a simple, cost effective and extremely targeted form of media that will transform an event. The success of your conference or event is determined by the people (Clients and potentials) who attend. Making their overall experience a memorable one is essential to your future sales. Your company’s name depends on a good show of attendees for any events or conferences you may be running. Although it is accepted nowadays that much of your marketing for these events will be carried out online, it is essential to provide printed materials to make the learning experience more tangible. The best way to do this is through print. 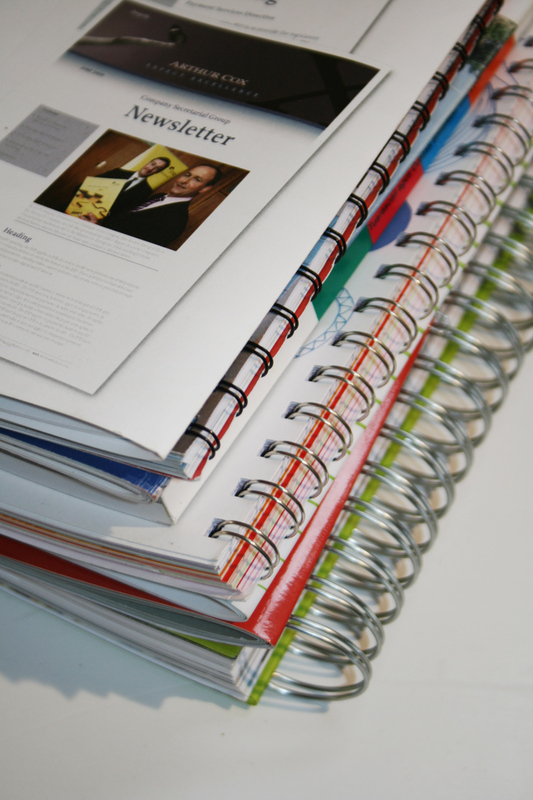 At Gp Digital Print we understand the importance of print material for your conference. We also understand how print helps drive your brand message to all attendees. To make our service a seamless one we can deliver direct to the conference venue for you saving you time and stress. Our print service is affordable and can fit into every businesses budget. Our team of professionals will help you with all aspects of your conference material. 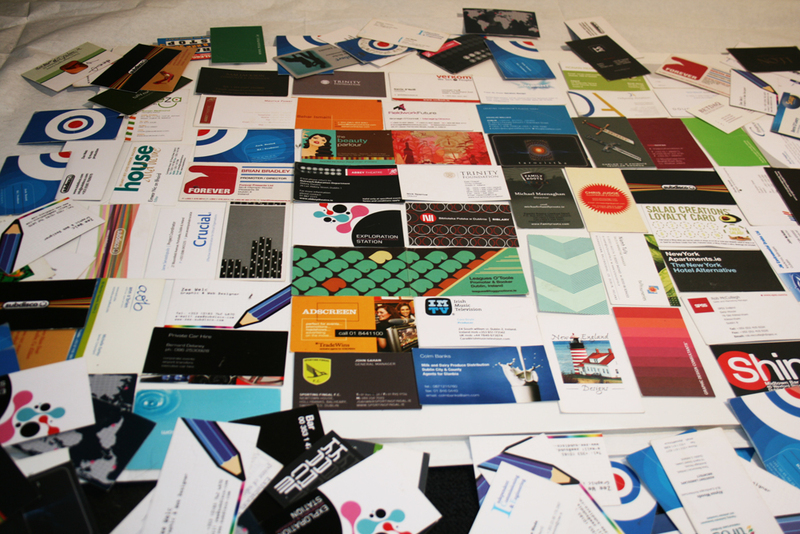 There is a lot more involved in having a successful conference than printing materials alone. Print is a component that ties everything together nicely. It educates the attendees and offers a reference point, giving them something tangible and relevant to take away with them. Room Signs and so much more. Our print product list is quite extensive and we offer you a full print solution that will fit every business. Your conference print content for each event is managed by us from initial contact right through to event delivery. We are here to help you through every step of the process. Print is an integral part of any conference or event no matter how big or small. 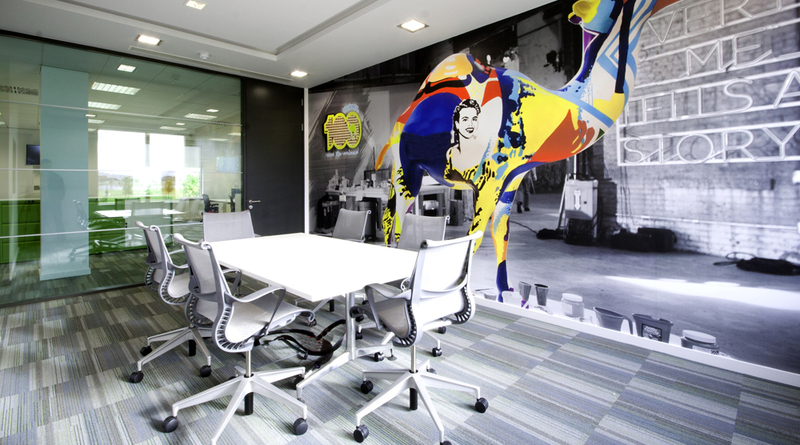 Want to know more about Printing for your Conference?